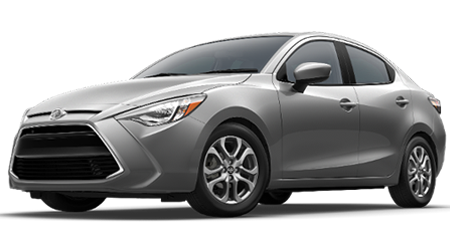 Prince Toyota cares about your automotive needs, and we want to see you behind the wheel of the brand-new Toyota you have been looking for. 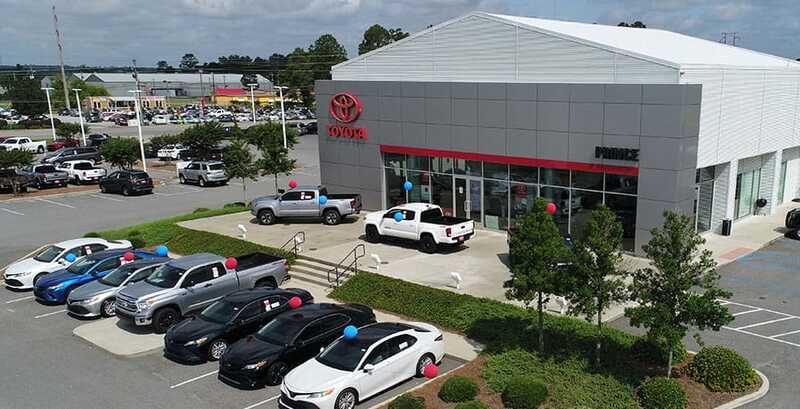 Aside from our amazing new Toyota vehicles in Tifton, GA, we have an expert sales team who can help you find a car or truck that is ideal for your everyday driving needs. 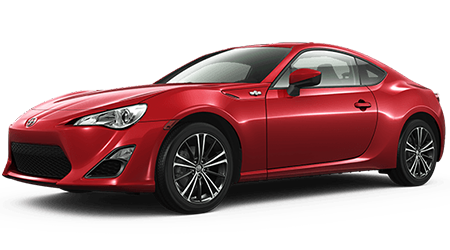 Many of our customers already know which Toyota they want before they arrive at our dealership, and others are not sure. Either way, our dedicated sales staff is here to help. 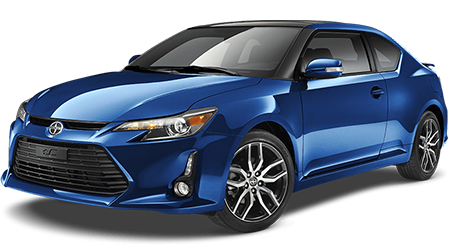 Browse our online inventory of new Toyotas or come on down to Prince Toyota today! Contact us at (229)299-8942! 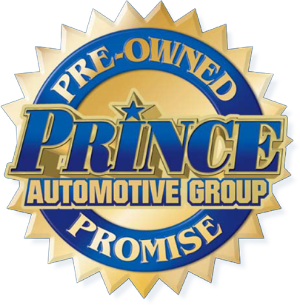 Why Buy Used vehicles with Prince Toyota? You get to take advantage of our Pre-Owned Promise which includes free first oil change, free loaner vehicle, free carwash with any service and many more perks! Buying a used vehicle is a great option for many drivers. If you are on a budget and need a dependable vehicle, buying a used car from Prince Toyota makes sense. Our used vehicles offer the high quality you want. View our selection of used vehicles on our website or visit our Tifton Toyota dealership to learn more. Because buying a new or used vehicle is a major purchase, it's a good idea to thoroughly research and car or truck you considering. 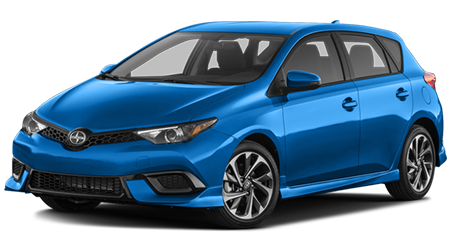 With the tools provided on the Prince Toyota website, you will not need to look elsewhere; we provide comprehensive information about every new Toyota and used vehicle in our inventory. Just click any listing to see an expanded view detailing information about performance, engine specifications, interior features, and much more. We also offer a search module on the left of every inventory page that allows for quick searching by MPG, mileage, body type, and more. Our Tifton Toyota dealership also offers a full range of authentic Toyota auto parts and accessories in our Parts Department. If you are a DIY-er with a penchant for customizing or repairing your vehicle, we have the parts you need. Not everyone is a seasoned mechanic, so if you need to get service for your vehicle, contact our Service Department at (229) 299-0674 to get simple maintenance or repairs. Prince Toyota's Finance Department offers trouble-free financing to help you get into the new Toyota you have had your eye on. Our relationships with multiple lenders mean we have the ability to tailor a loan package just for you! You will have reasonable monthly payments you can afford. Contact us today or apply for an auto loan on our website. 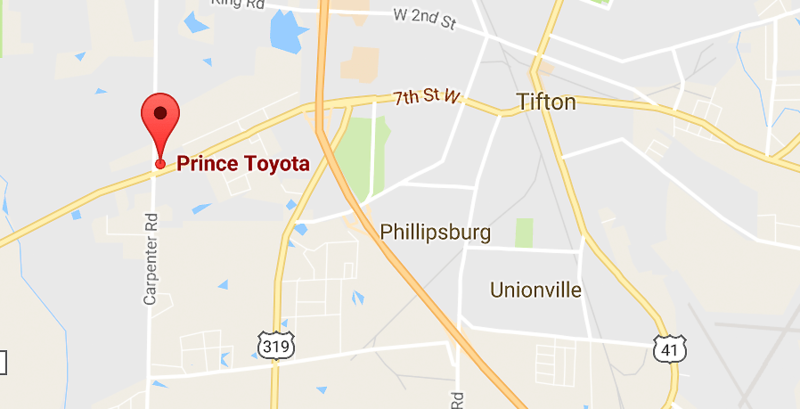 Prince Toyota, located in Tifton, GA, is proud to serve Albany and Douglas, GA. We offer amazing new Toyota vehicles along with a wide selection of Toyota Certified Used Vehicles and pre-owned cars and trucks. Come in today for a test drive in a new Toyota or shop online right now to find a Toyota near Albany or Douglas!